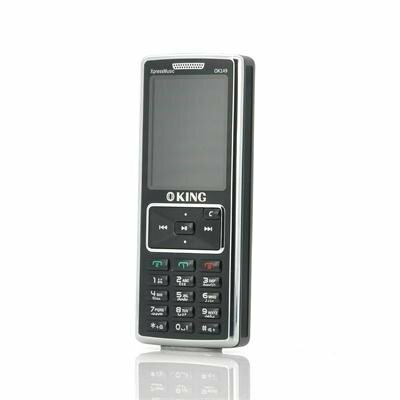 Successfully Added 2.4 Inch Dual SIM Phone - 1.2MP Camera, FM Radio, Micro SD Card Slot, Flashlight, Bluetooth to your Shopping Cart. 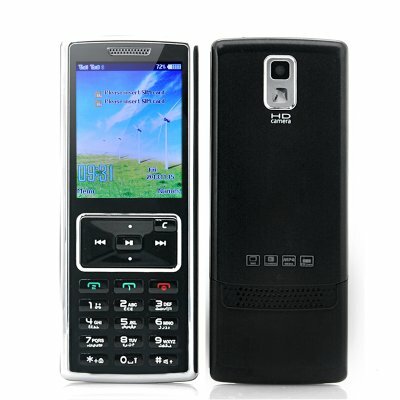 2.4 Inch Dual SIM Phone with 1.2MP Camera, FM Radio, Micro SD Card Slot, Flashlight, Bluetooth and more. Looking for a back-up phone or just not into Android? Then this phone might be something for you. Priced extremely well, you will get a device which performs all the basic task you can expect a phone to do and even a few extras such as a 1.2MP camera, Bluetooth, a built-in flashlight and an MP3 player. Easy to use, you don’t need any computer knowledge to navigate your way through the menus as everything is as straight forward as it can get. As a handy extra, a built in media player can play your favorite songs when on the go through the included earphones and using the media shortcut buttons you’ll easily be able to skips songs and pause. Furthermore, by holding the 0 the flashlight function can be activated, turning on two bright LEDs. Packing a 2.4 Inch screen, text will appear big enough for you to easily read and snapping a picture can be done using the 1.2MP rear camera. Now in stock, this 2.4 Inch phone can be shipped out within one working day and come with a 12 months warranty. Brought to you by the leader in wholesale feature phones, Chinavasion.